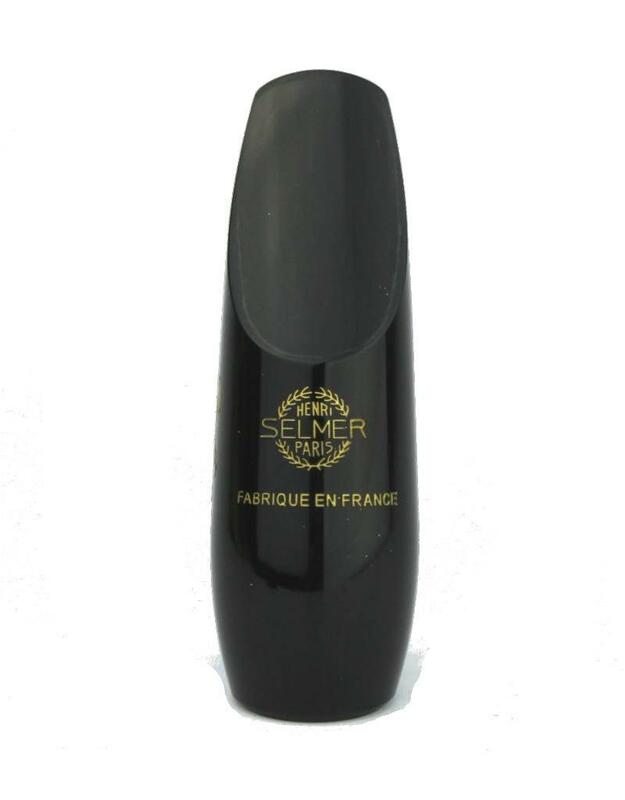 The Concept mouthpiece is the latest in the firmly established line of Selmer mouthpieces. 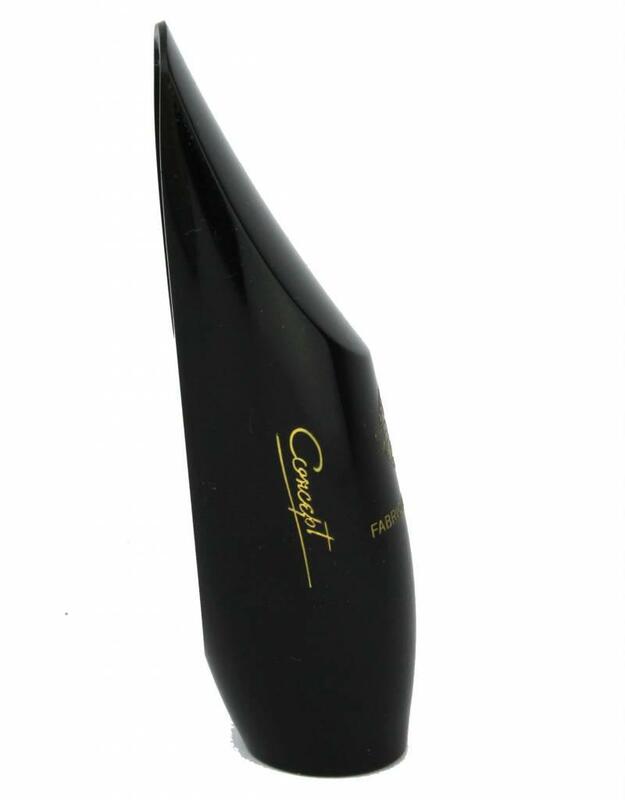 It combines Henri Mouthpiece provides ease of play-ability, a rich tone and a great consistency throughout all registers. 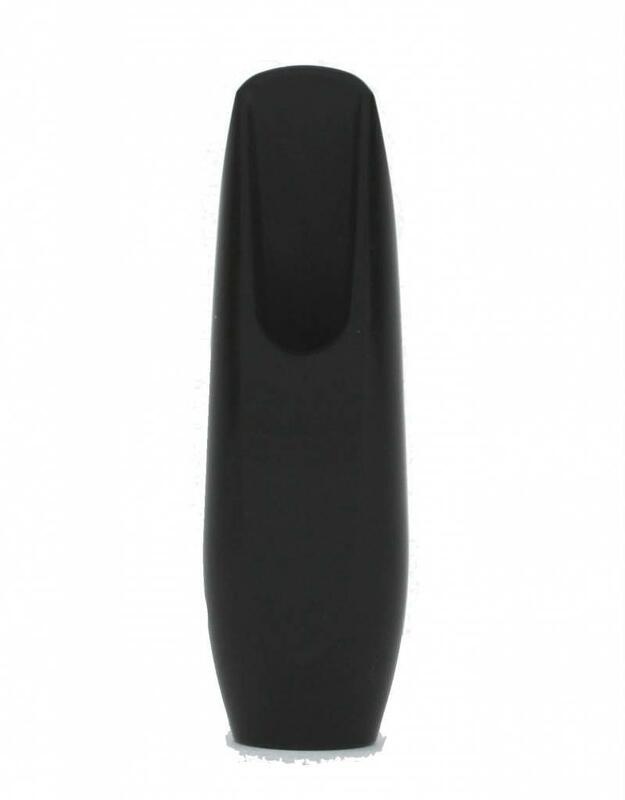 Ease of response with rich and round sound were the driving precepts of this design. 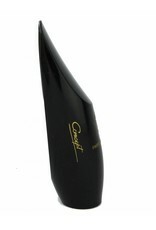 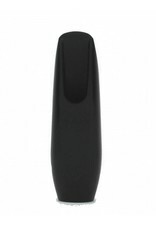 Its sleek design lines are comfortable for the player and also lends a modern appearance to the horn.